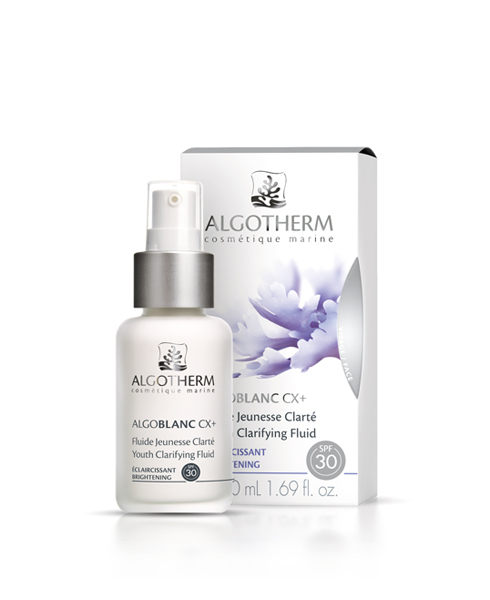 Foaming Cleansing Clarifying Gel 150 мл, 17 200 тг. Cleansing Clarifying Lotion 200 мл, 15 600 тг. 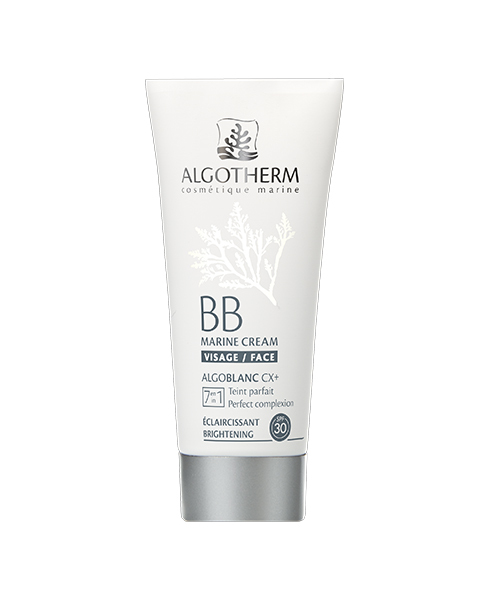 BB Marine Cream SPF30 30 мл, 22 000 тг. 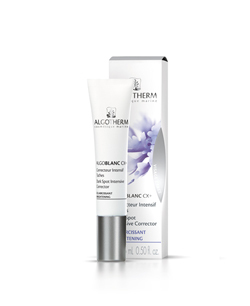 SPF30 Youth Clarifying Fluid 50 мл, 31 600 тг. Dark Spot Intensive Corrector 15 мл, 21 200 тг. 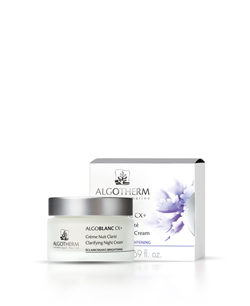 Clarifying Night Cream 50 мл, 32 200 тг.